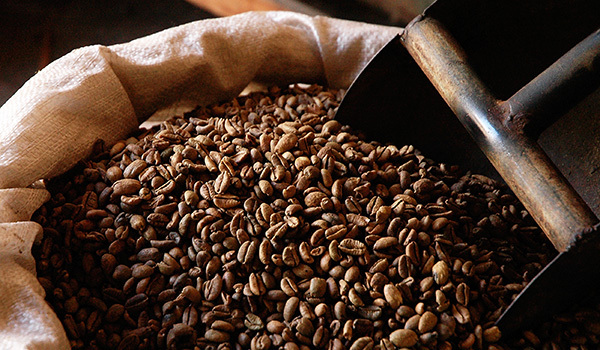 We are a boutique artisan coffee roasting company founded on what we consider to be a simple premise: buy, roast, and serve the finest coffees available. Every batch of coffee is carefully roasted fresh each week in our hand-built infrared coffee roaster. With a PhD in science, Master Roaster John Chen has a unique knowledge and skillset to unlock the many potential flavours that lie dormant within the green bean. What is achieved is a delicate, nuanced, and balanced cup that best showcases the characteristics that make each particular single origin coffee unique. We strive to work together with quality focused coffee houses and specialty food retailers to produce the finest products possible. We are proud to offer direct wholesale pricing for our select clients. Please contact us if you wish to find out more.